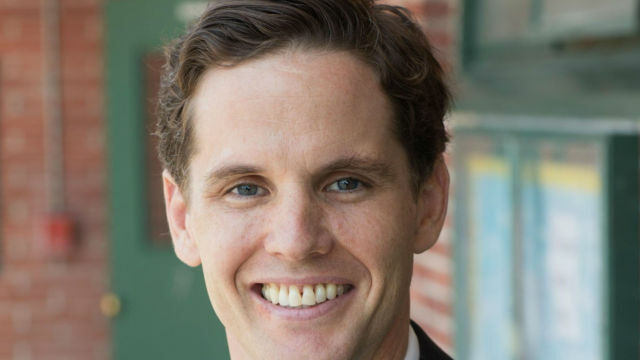 State superintendent of public instruction candidate Marshall Tuck is scheduled to begin a six-county bus tour with two stops Monday in San Diego. Tuck was scheduled to tour High Tech High, a charter school in Point Loma, at 9 a.m. At noon, he is slated to participate in a roundtable discussion at the San Diego Regional Chamber of Commerce office in downtown San Diego. According to Tuck’s campaign manager, Monday’s roundtable discussion would focus on the Vergara v. California lawsuit ruling handed down June 10 by Los Angeles Superior Court Judge Rolf M. Treu. The decision, now on appeal in the state court system, finds that state laws governing tenure and the firing of teachers are unconstitutional. Tuck’s opponent in the nonpartisan race, incumbent Tom Torlakson, questioned whether the ruling would harm students by making it more difficult for districts to attract and retain good teachers. Torlakson was in the U.S. Merchant Marine and worked as a high school science teacher in the Bay Area before entering public office. Tuck, a businessman, was the founding CEO of the Partnership for Los Angeles Schools. The independent educational nonprofit was formed by then-Los Angeles Mayor Antonio Villaraigosa. It operated 21 schools in a partnership with the Los Angeles Unified School District. Tuck is also a former president of the Los Angeles-based charter school operator Green Dot Public Schools. Prior to working in education, he was an executive at a software company and worked in finance, according to his campaign website.